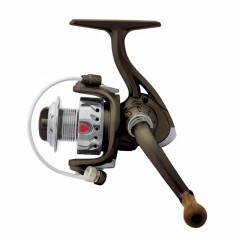 Our brand new Streamside Predator Baitcast Ice Reel is small in size but packed with top quality features. 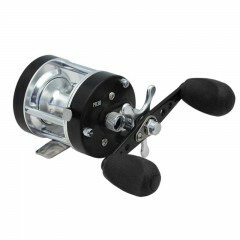 It is constructed with an aluminum spool, body, star drag and 3 ball bearings. Match with out Predator Ice Rods to create the ideal ice combo. 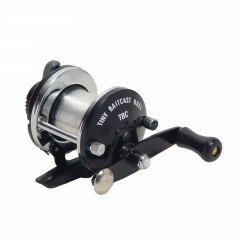 I found this reel a pleasure to use. 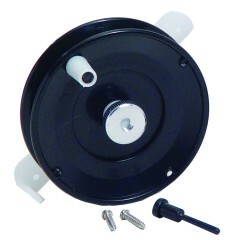 A state-of-the-art reel that can handle any condition. 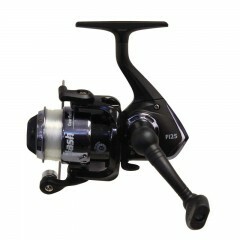 Paired with a Predator PC36 ice rod, it's a perfect match. Cheers! All I can say is wow... First time out I couldn't have been more impressed. Landed two good chain Pickeral... 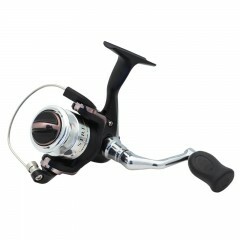 Teamed with a Predator ice rod this reel rocks when I am targeting bigger fish with my larger ice reels... Drag works great. 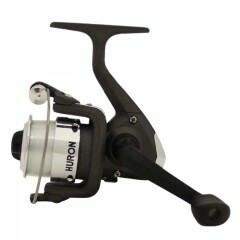 This reel rocks... there I said it. I have this reel matched to a Predator MH 36" ice rod and it guarantees me that when the big fish move in I am going to be able to bring them up without question.